Earth Angel Series Fan Club – . 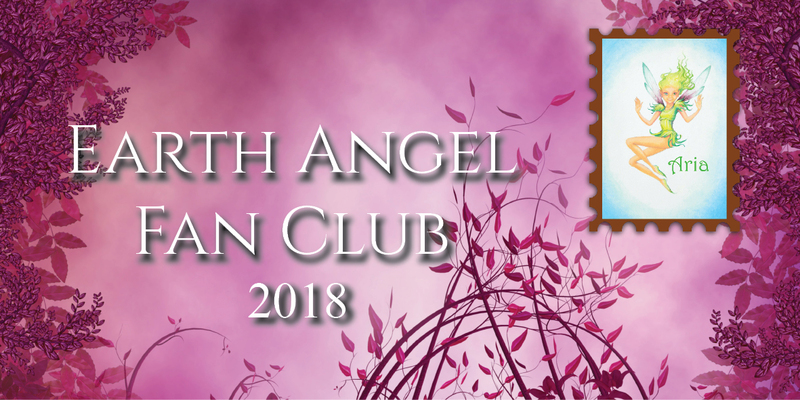 The Earth Angel Series Fan Club is currently full for 2018! I will update this page when there are memberships available.